Here is your opportunity to live on this coveted tree lined street just steps to Maple Grove Park and walking distance to two of the Westside's best public schools and to Kerrisdale shopping and recreation. This four bedroom family home features a spacious living room, kitchen with eating area overlooking the sunken family room , vaulted ceilings, skylights, 2 fireplaces, , hardwood floors, updated baths, large recreation room and plenty of storage. Enjoy entertaining on your intimate sundrenched back patio complete with hot tub! This kid friendly, family oriented neighborhood is a great place to raise your family. 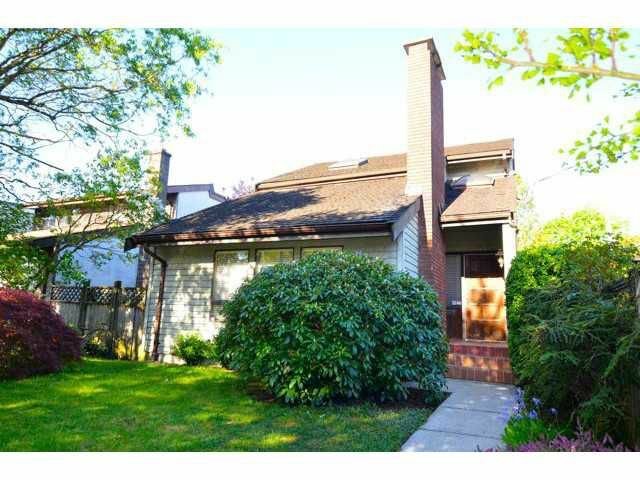 OPEN HOUSE: Sunday June 2nd 2-4 Call Louise at 604-358-1080.